You are here HomeGadgetsGiveaway: Win an Honor View 10! 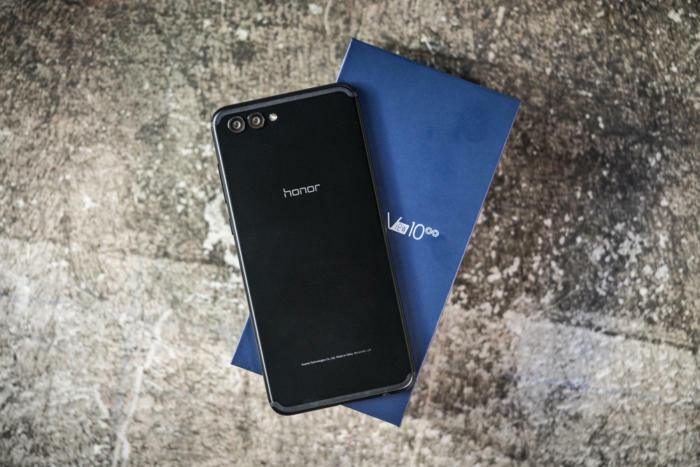 When Honor announced the View 10 earlier this year we were very intriguedby its strong specs, AI processing, and affordable price point. Boasting some of the same internals as Huawei’s Mate 10 Pro, the V10 proved to hang with the midrange phones like the OnePlus 5T.